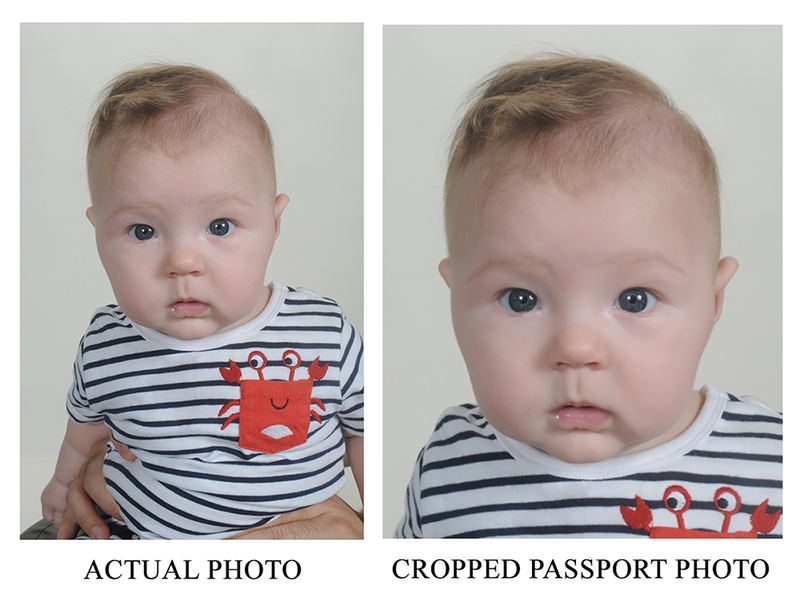 Photography By Walt specializes in infant passport photographs. Note the original image with Dad’s hands holding little Emily. Now look at the finished passport image without hands. Oh yes. We also work with adults.